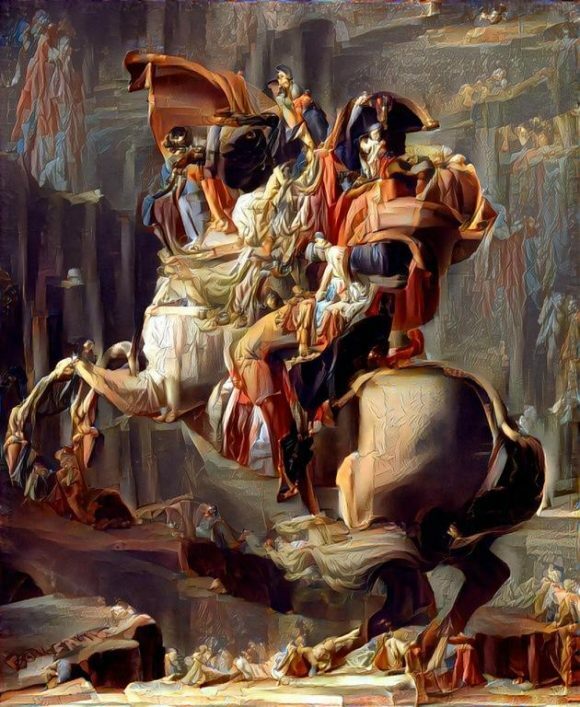 The course is an introduction to the history of Artificial Intelligence and the recent techniques of machine learning for the arts and design, discussing in particular their effect on collective perception and society. Artificial Intelligence is emerging as universal paradigm of computation to automate the most diverse tasks (from self-driving cars to text translation, from music composition to market predictions), yet the global hype overlooks and simplifies many limitations, starting from the definition of ‘intelligence’ itself. The course shows that the so-called Artificial Intelligence is today just a sophisticated form of pattern recognition that comes with extensive limits in terms of social bias, creativity and ‘invention of the new’ (not to mention the prediction of future events and the first casualties with self-driving vehicles). New “intelligent machines” have engendered a new spectrum of errors (there is no machine without its own breed of faults), such as over-fitting, apophenia, algorithmic bias, information loss, etc. that have to be properly understood and acknowledged but also taken as opportunity to explore new aesthetic and epistemic forms. After getting familiar with the basic techniques of neural computation in previous semesters, the present course is finally oriented to explore the technical and political limits of such paradigm. Aside media theory and history classes, the course includes practical ones for installing neural networks and running experiments. Colloquia hours will be reserved separately for advanced research and art projects. Syllabus and reading materials will be available via Dropbox folder. Tuesdays 14:00-17:00 / Room: 115. Wednesdays 10:00-13:00 / Room: 112.